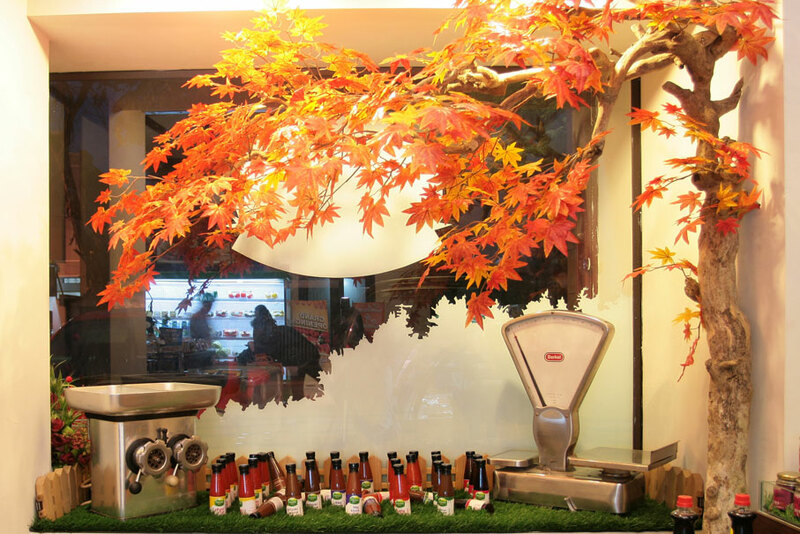 Located at strategic Jl. M.H. Thamrin, Semarang. 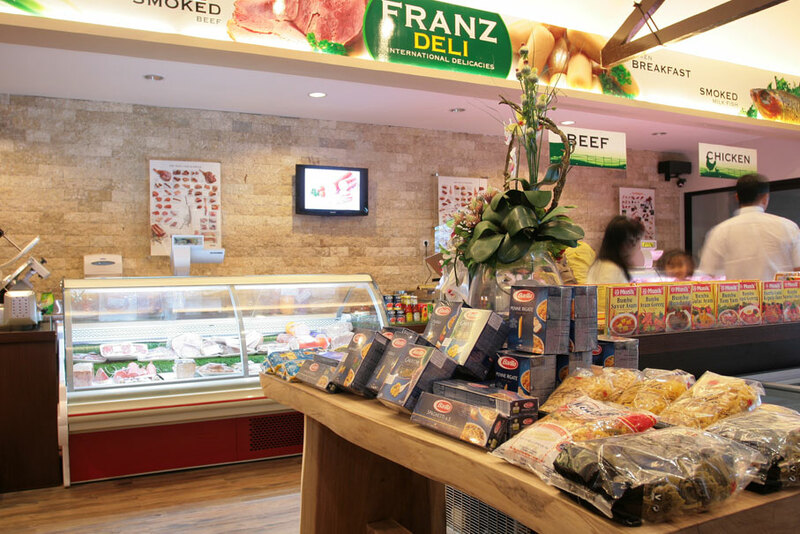 Franz Deli is bringing a fresh concept in grocery shopping needs. 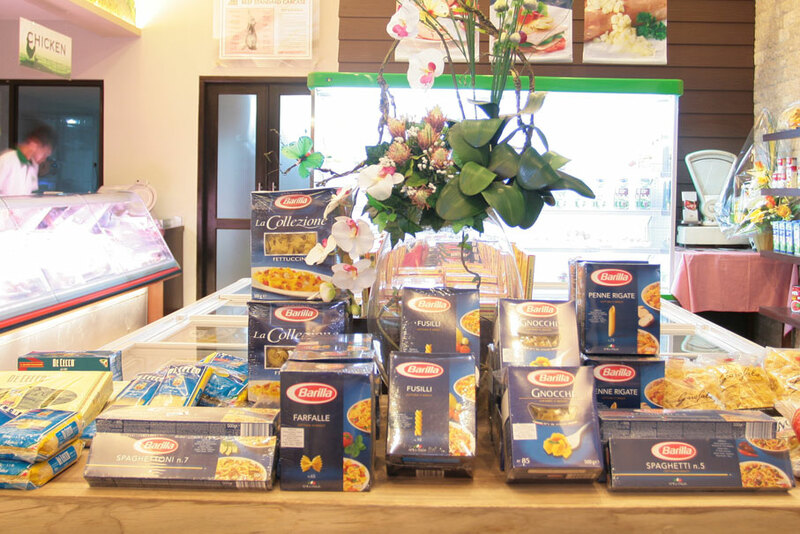 We provide big selection of finest sausages, freshest meat & vegetables, and imported food, cheese, pasta & ingredients. 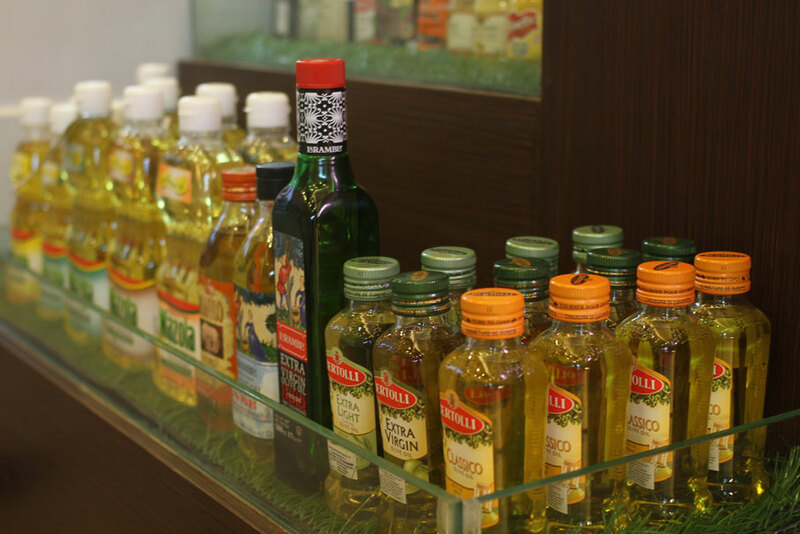 Customers could find over 500 assorted local and imported products to meet their daily cooking challenges. 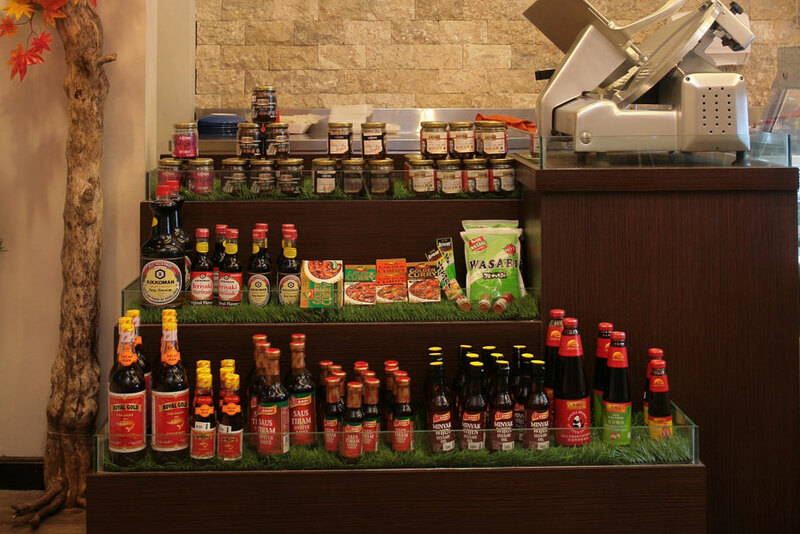 The store carries a multi-culture premium ingredients from Asian to European Food. Take a look at the list of brands below for a preview of what we carry in store. 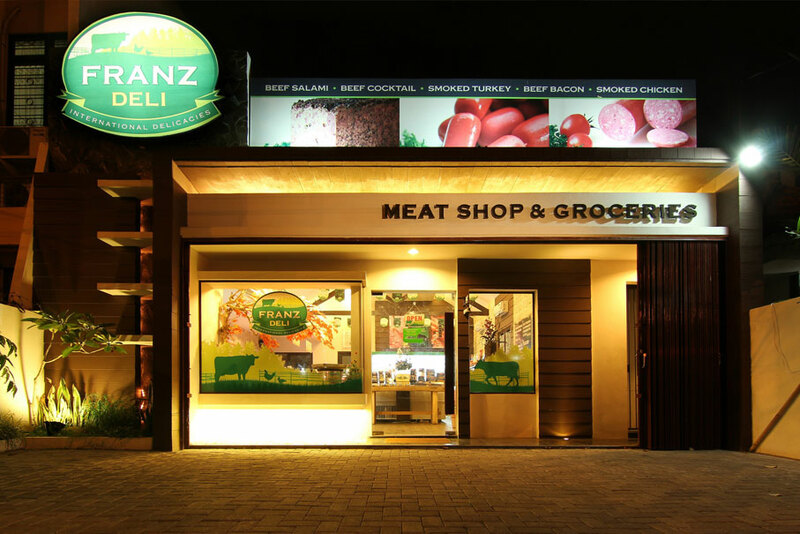 Give Franz Deli a visit for a truly enjoyable food adventure!